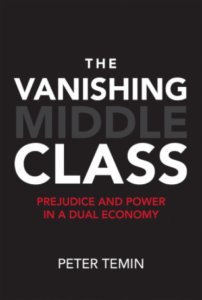 Many poorer Americans live in conditions resembling those of a developing country—substandard education, dilapidated housing, and few stable employment opportunities. And although almost half of black Americans are poor, most poor people are not black. 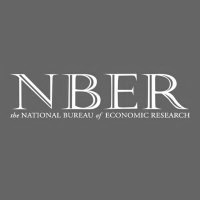 Conservative white politicians still appeal to the racism of poor white voters to get support for policies that harm low-income people as a whole, casting recipients of social programs as the Other—black, Latino, not like “us.” Politicians also use mass incarceration as a tool to keep black and Latino Americans from participating fully in society. Money goes to a vast entrenched prison system rather than to education. In the dual justice system, the rich pay fines and the poor go to jail. The three first speakers will have 20 mins to present some general ideas of the book. Patrick Manning as an outstanding expert in the field of global history might introduce the current directions of global history and the contribution of this book in the field. 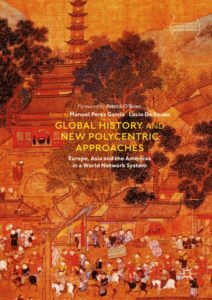 Joseph P. McDermott will frame the book in the East Asian context through the case studies presented for the Asian region. In the same fashion Bartolome Yun will frame the book into the Atlantic context. 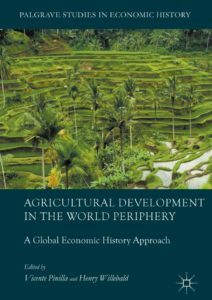 Manuel Perez Garcia, in no more than 10 mins, will introduce the general ideas on the origins of this book co-edited with Lucio de Sousa, introducing at the end the Palgrave series in Comparative Global History https://www.palgrave.com/de/series/15711in which this book is included. The last 20 minutes will be for Q&A. Join us for a Q&A session with Professor Kent Deng (LSE), Series Editor for Palgrave Studies in Economic History to learn how to get published in the series, topics of interest, how the series has grown and the types of formats Palgrave Macmillan publishes.